Meanwhile let's just say that we are proud bbmkrizzia contributed with 76 entries. Thinking about getting the 180 Stroller? From play to sleep in a snap. Switch seamlessly from naptime to playtime with the On the Move Sleep Bag. Tuck away feet for sleep, then effortlessly convert to a walker bag for lounging, playing, and toddling around. The perfect 2-in-1 wearable blanket for toddlers on the move. When You Buy a Baby Carrier! Zippered Pouches. * The choice is yours. Happy Labor Day! *Hurry! Offer ends soon, while supplies last. 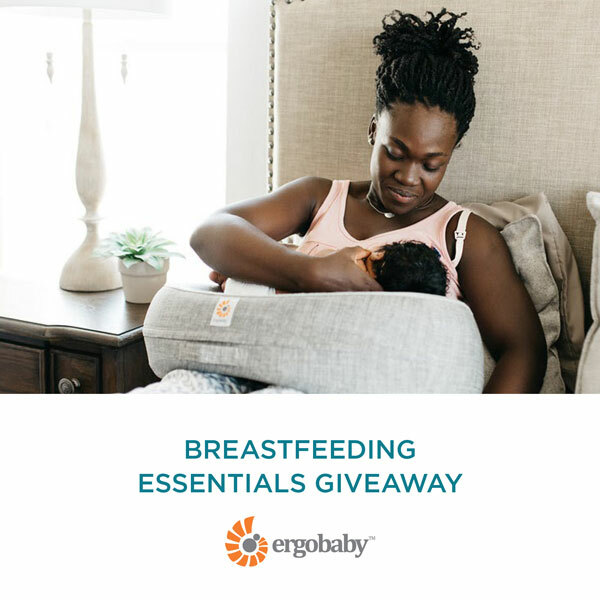 We’re celebrating Breastfeeding Awareness all month by partnering up with some incredible companies to bring you the Breastfeeding Essentials Giveaway. Without support, resources, and education, breastfeeding can feel daunting to a new mother. That’s why we’re bringing $1,300 of products and resources to support you along the way! Use Your 180 With Nuna & Cybex Car Seats! Turn your 180 Stroller into a premium travel system with the Nuna®/Cybex® Car Seat Adapter. With 2 clicks, simply dock your infant car seat onto the 180 Stroller for the ultimate in car-to-strolling convenience. 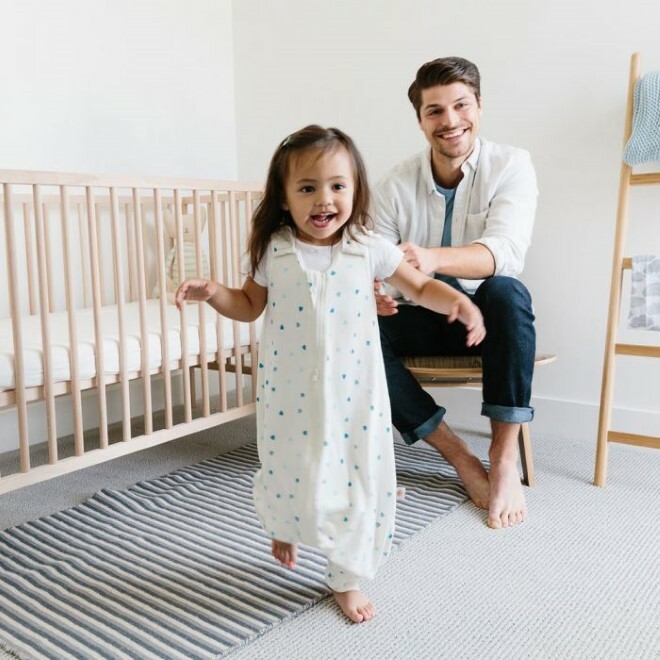 Win a Stroller, a Crib, Nursery Chair and a $1000 Modern Layette! $1000 Modern Layette from Monica + Andy. 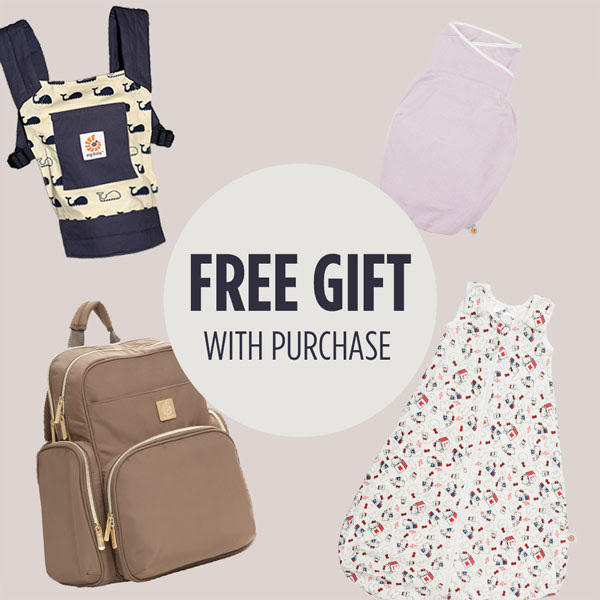 It’s all the gear + clothes you need for your summer baby. Know a pregnant mom? Share this email and remind her that Good Things Begin Here. We have some extra special savings in honor of moms everywhere. 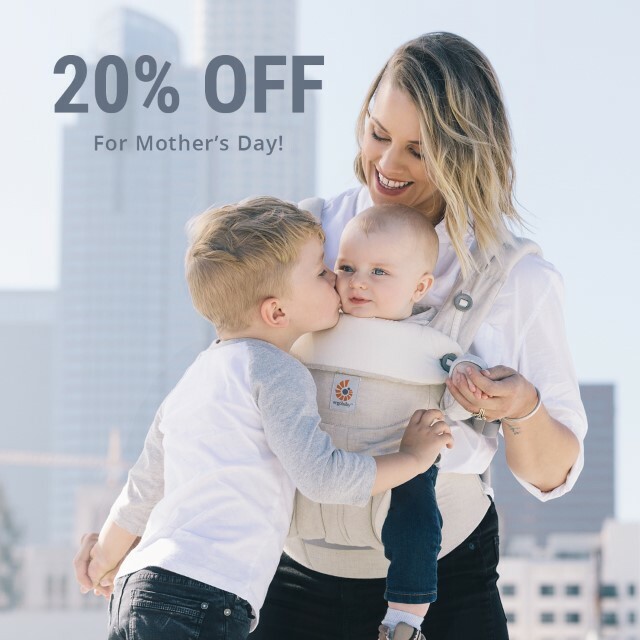 Save 20% on select 360, Adapt & Original baby carriers, PLUS select infant inserts, swaddlers, doll carriers, and diaper bags are also on sale. 180 Reversible Stroller in Limited Red! 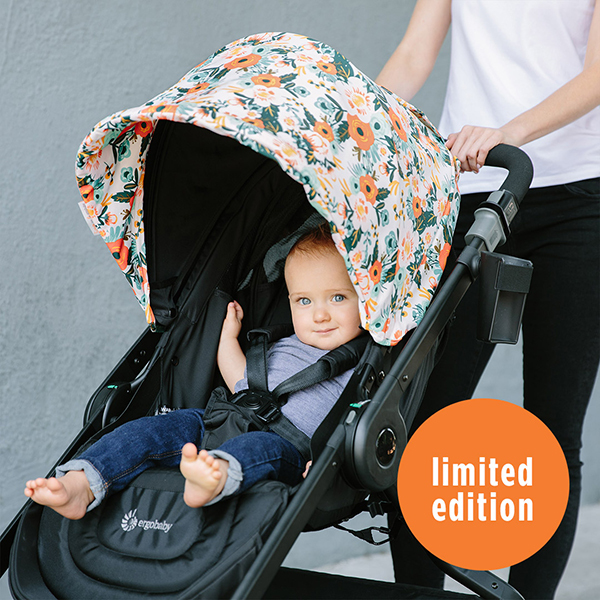 Ergobaby comfort, now for strolling! 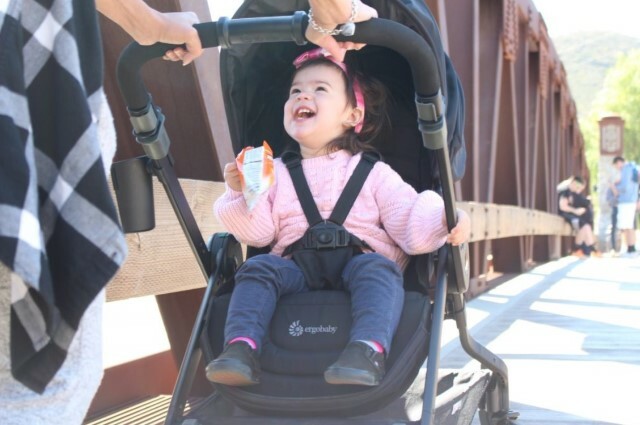 Feature-packed yet impressively lightweight, the Ergobaby 180 Reversible Stroller has all the features you need from day one to preschool. Check off all the boxes on your stroller wish list, with a burst of color in red! ☑ Check out this specialty retailer exclusive color sunshade in red for chic strolling. Available at selected retailers only.